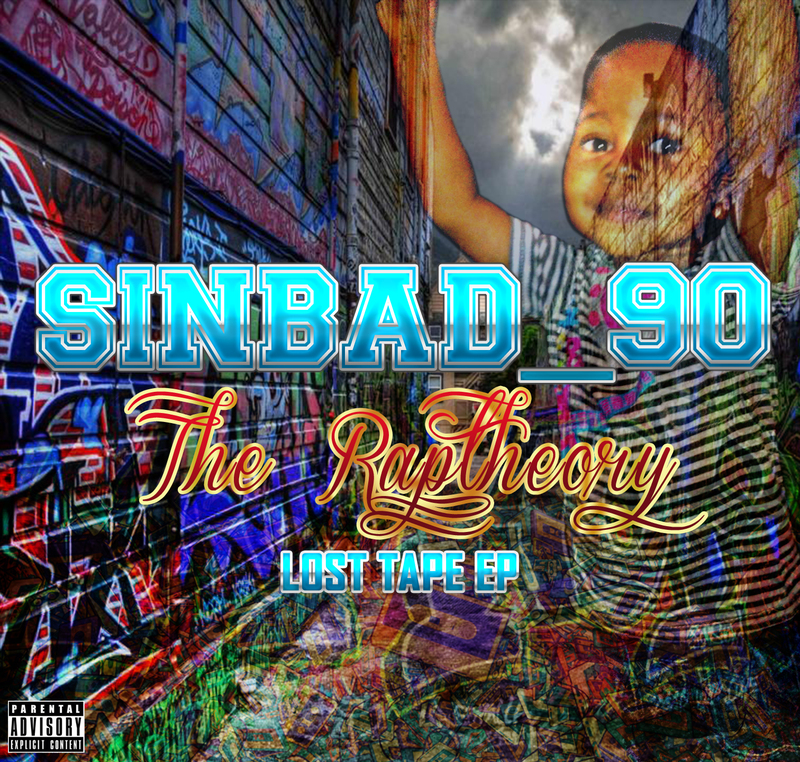 Suprise EPs seem to be the latest trend in hiphop right now and Zimbabwe got its own taste of the experience today when Sinbad dropped Rap Theory Lost Tape without as much as a hint or hashtag about the project beforehand. Suprise EPs seem to be the latest trend in hiphop right now and Zimbabwe got its own taste of the experience today when Sinbad dropped Rap Theory Lost Tape without as much as a hint or hashtag about the project beforehand. The EP is what one would term a treat for fans of gritty street music and its basically a nine joint experience of life in these often cold streets,from the hustle and how it separates one from family to triumph over an adverse background up until one breaks bread with the immortals. "Its like a soundtrack to my life,Rap Theory is my lifestyle put on a record so everybody out there knows how we living in these streets.Its raw and its my reality an introduction to #HardMashonaRap.Put simply its more than an EP its the streets!!!" 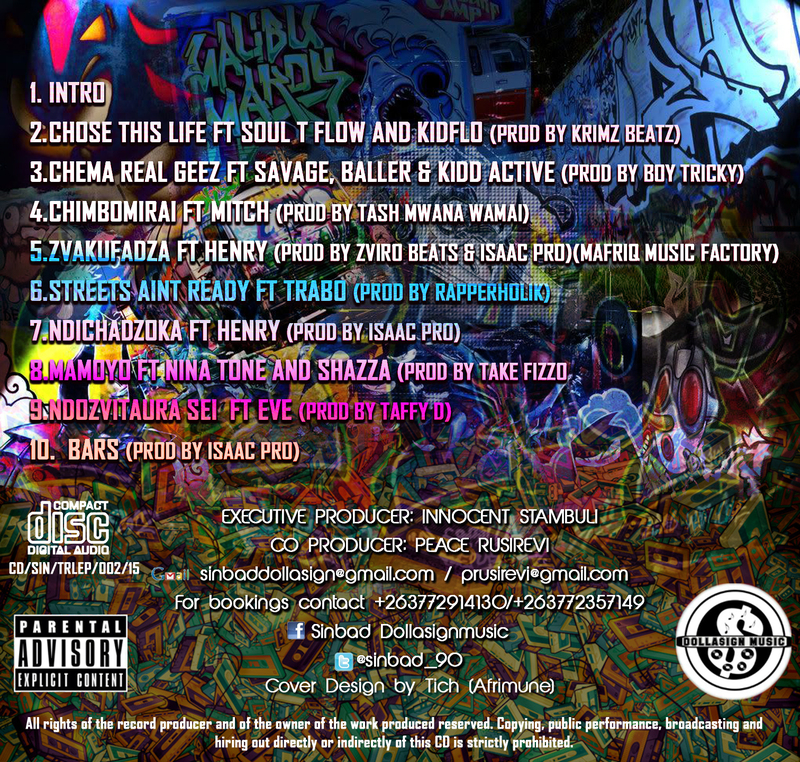 Production was handled by Krimz Beatz,Boy Tricky,Takefizzo,Mafriq Music Factory,Isaac Pro,Taffy D,Tash Mwana Wamai and Sinbad on executive production.Features include the vocal talents of Eve and Henry as well as bars from Kidd Aktive,Savage,Baller among others.The Ep is available for free download on datafilehost and for streaming on the @Dollarsign85 soundcloud page.